Summer Short Courses are week-long events which allow in-depth introductory and specialised instruction in Lutheran history and theology. All interested persons are welcome to apply to attend our Summer Courses which allow for time to visit both the city of Cambridge and other areas of interest in the UK. 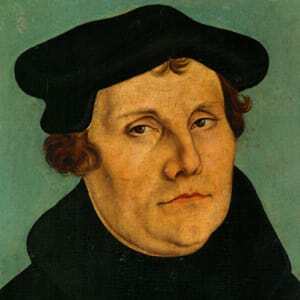 This seminar meets weekly throughout the Michaelmas and Lent terms to read and discuss significant writings of the Martin Luther spanning all phases of his career. 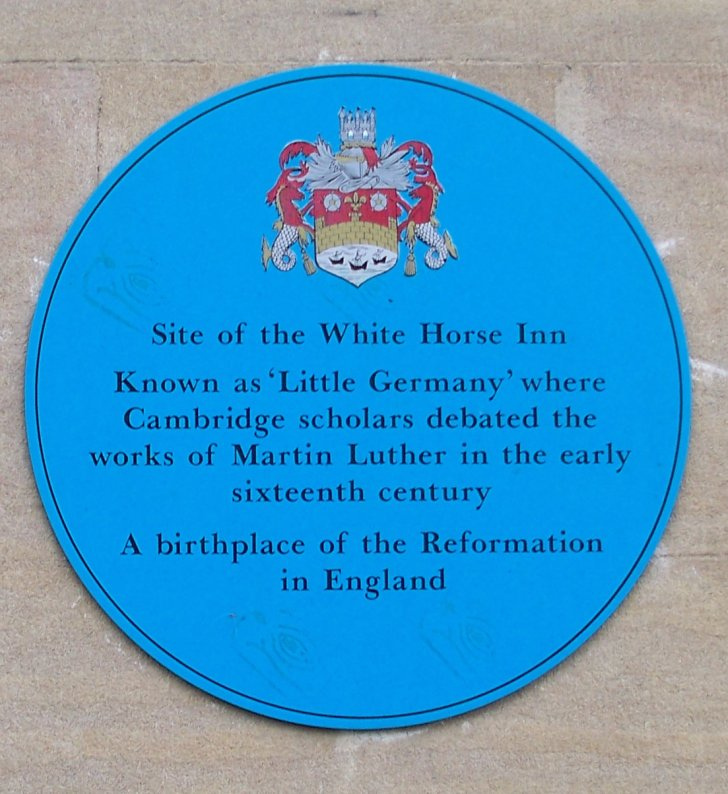 The focus is on Luther’s own words and writings as primary source texts. All interested students and faculty are welcome to attend and participate. Schedule and set texts for Michaelmas & Lent 2019-2020 TBA.